Since President-elect Donald Trump’s announcement that he has picked fast-food CEO Andrew Puzder to be secretary of labor, there’s been lots of speculation that the administration could undo worker protections. The single best window into Puzder’s thinking may be an obscure book he wrote six years ago. It’s a blistering attack on business regulations, unions, and the Obama administration’s stimulus and health-care policies. 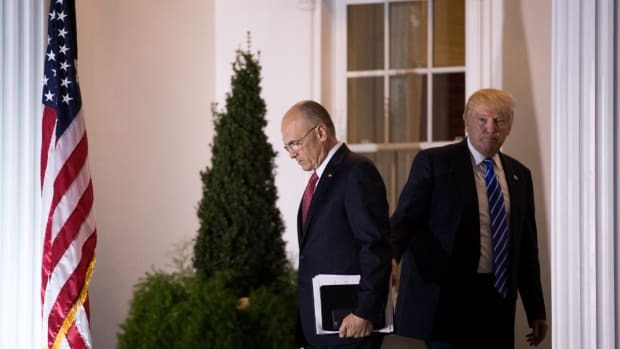 “I think, first and foremost, he’ll put in place everything we laid out in the book,” Puzder’s co-author, David Newton, told ProPublica in an interview. The 160-page book — Job Creation: How It Really Works and Why Government Doesn’t Understand It—centers on a concept Puzder and Newton dub “The Certainty Factor,” which they argue is key to business expansion and job creation. “Less federal programs, reduced deficit spending, lower taxes, and cutting back on regulations improve The Certainty Factor,” they write. If confirmed, Puzder will have power to shape a wide range of regulations that govern unions and employers, many of which are designed to protect workers. Much of the debate in the Obama years has been around whether to push up the federal minimum wage — which since 2009 has been at $7.25 — to $15. Newton, while stressing he was not speaking for Puzder, believes there should be no minimum wage at all, and that pay should be entirely left up to employers. Puzder himself has expressed skepticism about raising the minimum wage, while Trump has been all over the map on the issue, contradicting himself multiple times in the course of the campaign. Newton still has Puzder’s ear: Newton said they have spoken several times in the past month and had contemplated writing a follow-up book, though Newton now thinks Puzder will be too busy. 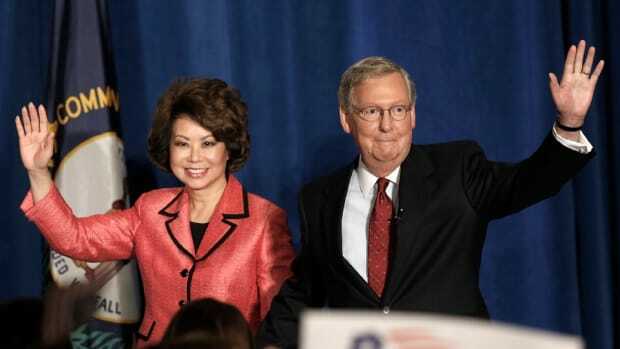 The two met in 2009 in Southern California, where Puzder’s CKE Restaurants, the parent company of Hardee’s and Carl’s Jr., is based. Puzder and the Trump transition team declined to comment. 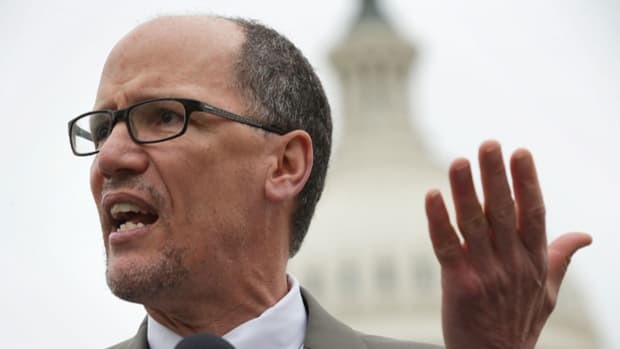 The Department of Labor doesn’t set the minimum wage, but it can go after employers who, for example, short their workers on pay. 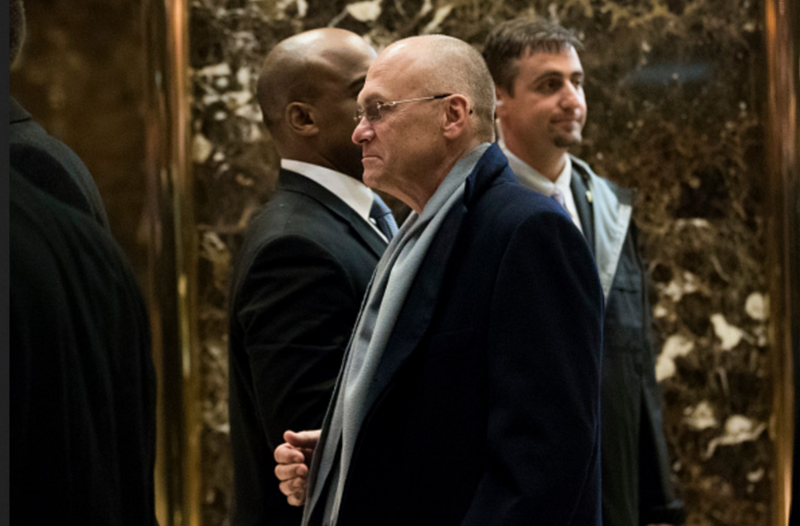 Puzder could also advise Trump on wages and other employment standards for federal contractors. 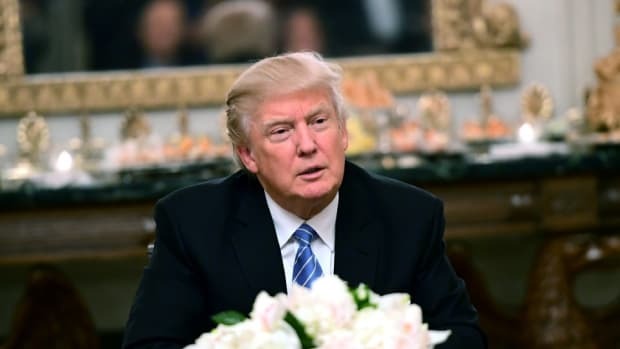 President Barack Obama, for example, issued an executive order in 2014 raising the minimum wage from $7.25 to $10.10 for workers on federal construction and service contracts. 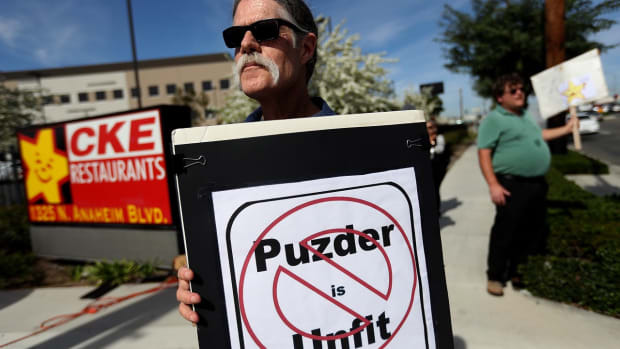 Labor advocates are also worried Puzder could roll back a new regulation, currently held up in court, that would expand eligibility for overtime pay. Puzder’s book proposes a “mutually beneficial relationship between employer and employee” and is sharply critical of labor unions: “As the no longer existent American garment industry or segments of the increasingly non-competitive American automotive industry well demonstrate, empowering unions can increase labor costs to the point of putting employers in or near bankruptcy.” The book includes extensive criticism of the Obama administration’s first-term push — later abandoned — to change the law to make it easier for workers to form unions. “We’re all on the same page — we know what it’s going to take to grow the economy in terms of what business is looking for in terms of freedom to expand and hire people,” he said. This story originally appeared on ProPublica as “Trump’s Pick for Labor Secretary Wrote a Deregulatory Manifesto” and is re-published here under a Creative Commons license. Who Has the Luxury to Fail?